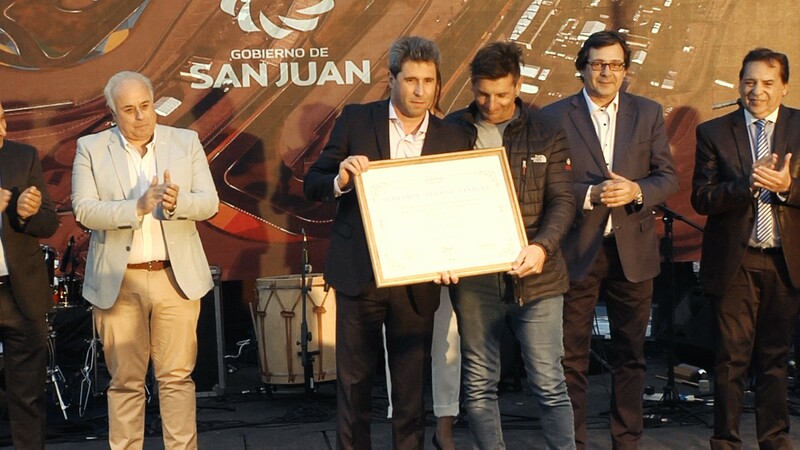 The lights have officially turned green on the MOTUL Argentinian Round this weekend, as bikes are ready to take to the track tomorrow around Circuito San Juan Villicum following the welcoming ceremony. With riders, teams, members of the paddock and government officials present, it was a historical opening for a historical weekend. 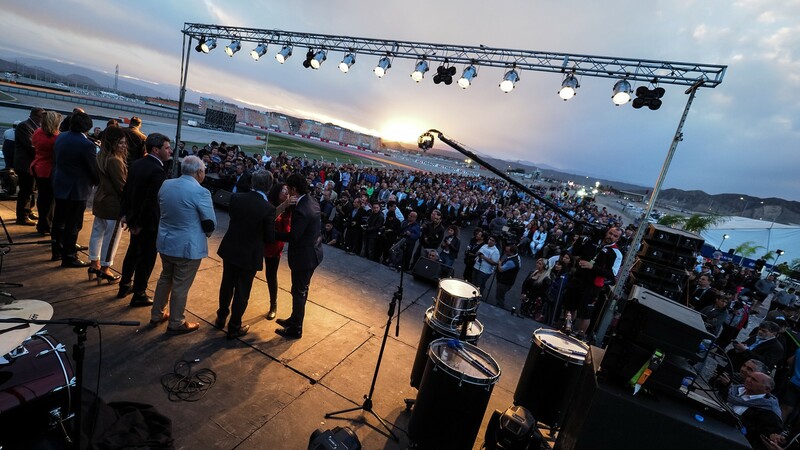 Beginning with the Argentinian national anthem, it set the scene for a truly authentic weekend, as organisers proudly watched on ahead of the 12th round of the WorldSBK season and the first WorldSBK round in Argentina. With a parade lap of five bikes flying the Argentinian flag, the crowds watched on with a stunning view of the entire track as the ceremony continued. Explaining the journey the circuit has been on to get to the opening round, it was an opportunity to show the hard work and passion that has gone into the Argentinian Round. Ending with a stunning fireworks display, it was a true exhibition of pride for the event which officially begins with bikes taking to the track tomorrow for the opening free practice sessions of the weekend, as WorldSBK bikes take to the track at 09.45LT (-3 GMT). Keep up with all the sensational and historic action from the MOTUL Argentinian Round on the WorldSBK VideoPass.